This hat is designed to match the hero yellow on the F9 SPEEDBACK Driver, and it features the SPEEDBACK logo on the side, accompanied by a 3D embroidered crown logo and a flat embroidered Cobra Snake logo. 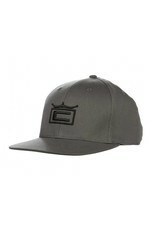 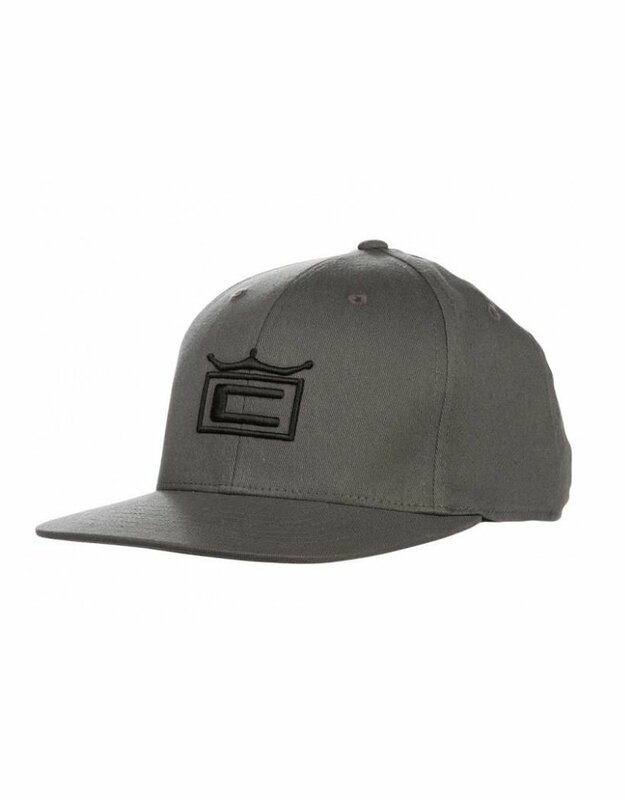 The brim features a slight curve and a classic FlexFit 110 snapback fit with a dual colored closure. 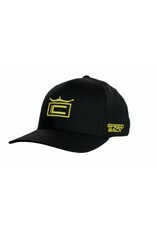 It has a moisture wicking performance sweatband.